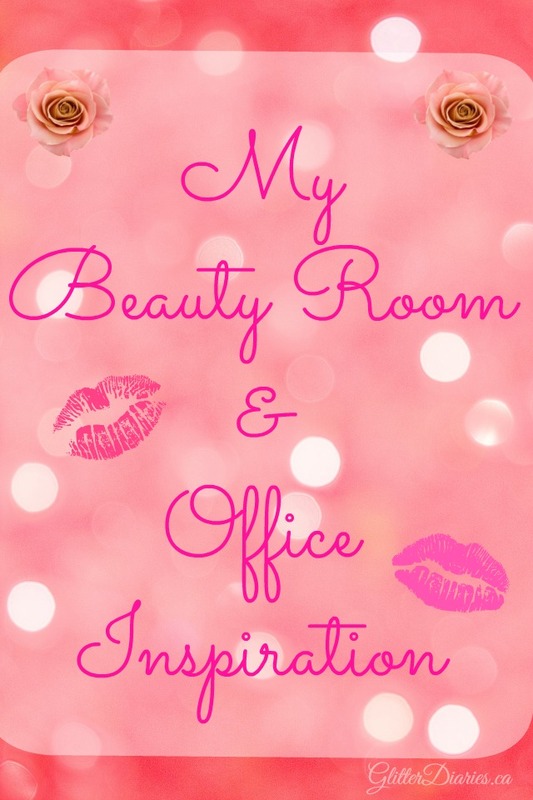 This has been a longtime dream of mine to create my own office and beauty/makeup room where all of my beauty blogging and makeup indulgences take place. Now that I’m actively on the house hunt and looking for a place that will have a dedicated room just for me, I have started brainstorming ideas for how I would like the room to look. Pinterest is the mecca for most of my research and here are some of the photos that have stirred up lots of planning preparation and ideas in my head! Love the look of white furniture and a white office table! I will also be storing most of my clothes in this room, so I’m looking at ways to set that up without it taking over the room. 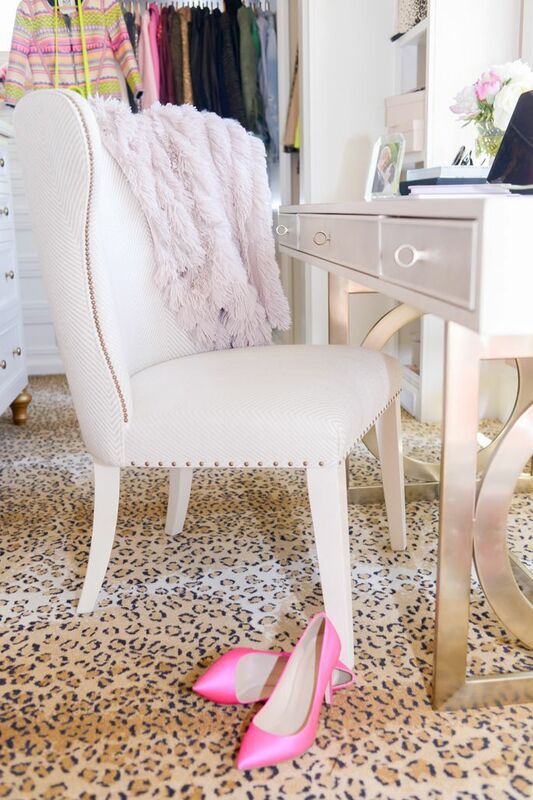 Rach Parcell has an incredibly lustworthy office! 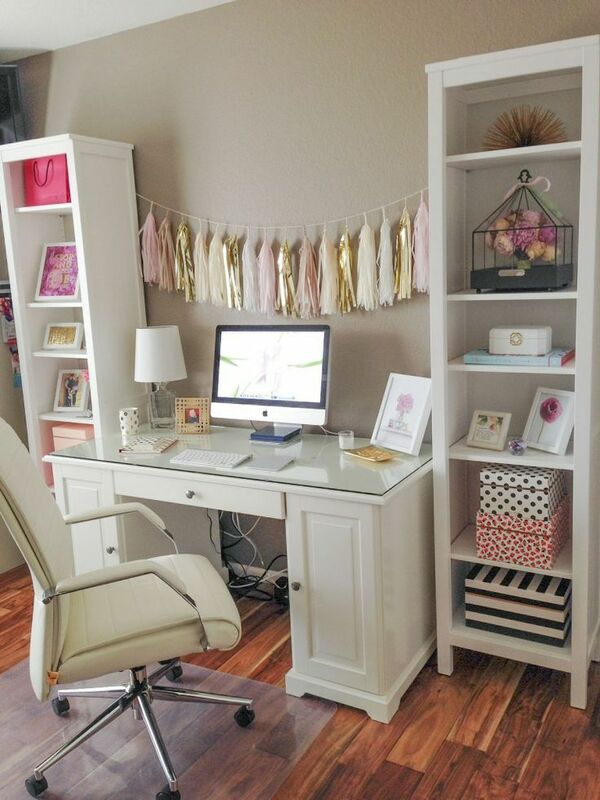 Love the tassle garland in this picture and the art pieces/decorations around the desk. This room looks a little shabby chic but I think a bit of a vintage flair would add some dainty and feminine spice to the room, don’t you think?! 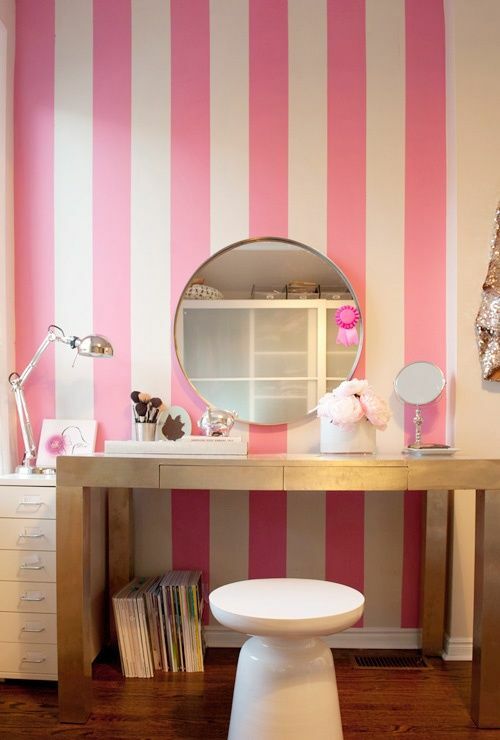 This pink striped wall reminds me of Cher’s bedroom walls on the Clueless TV show (anyone watch that on MTV2?!) and I’ve been quite obsessed with that look since, so I’m leaning towards doing this for my walls. 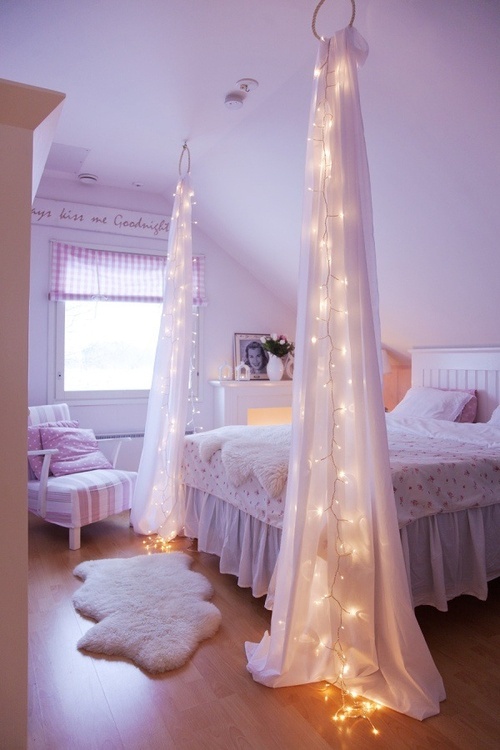 My beauty room wouldn’t be complete without some fairy lights! They help create that bokeh effect in photos (since this room will be where I take all my blog photos) and also brings more light into the room. Mike and I are still hunting for the right house but this is a concrete plan that I intend to see through, so we’re making sure whatever house we end up in has enough bedrooms so I can use one as my beauty room/office. Once we find “our” house, I will continue to share my planning process and the DIY’s I will be doing to make it a room I’ve always been dreaming about! If you had an extra room in your house, what would you use it for? 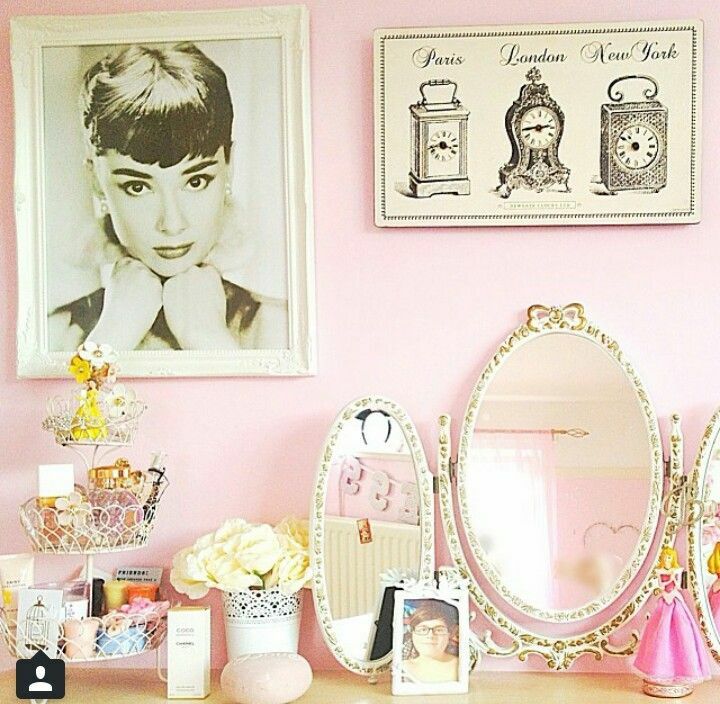 If you had a beauty room of your own, what would it look like? Share your thoughts below! 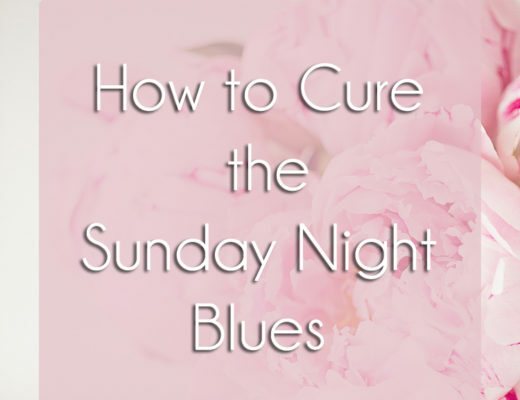 Fitness Diary: My Tips For Slimming Down! 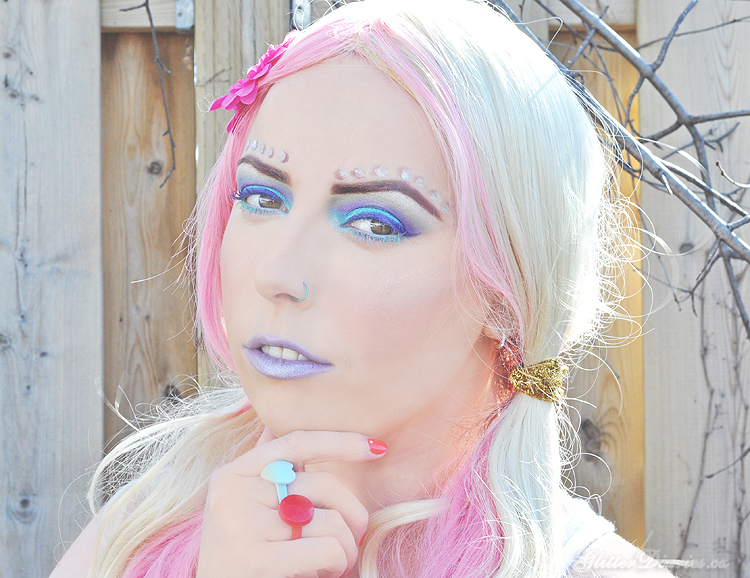 Merry Christmas & Happy Holidays from Glitter Diaries!